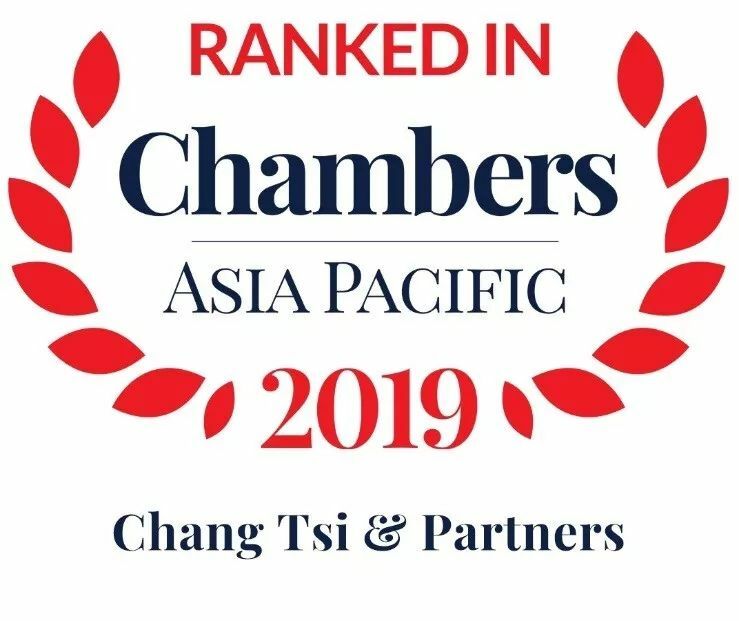 On December 1st, 2018, Chambers and Partners, one of the authoritative legal rating agencies around the world, released its Asia-Pacific ranking 2019. In the list of “Leading Firms”, Chang Tsi & Partners was included again for its excellent performance in the Intellectual Property area, ranking fifth and sixth in the list of Intellectual Property: Litigation, and the list of Intellectual Property: Non-litigation, respectively. Moreover, as the Founding Partner of Chang Tsi, Ms. Spring Chang was recognized as “Band 1 Lawyer in Intellectual Property: Non-litigation”. 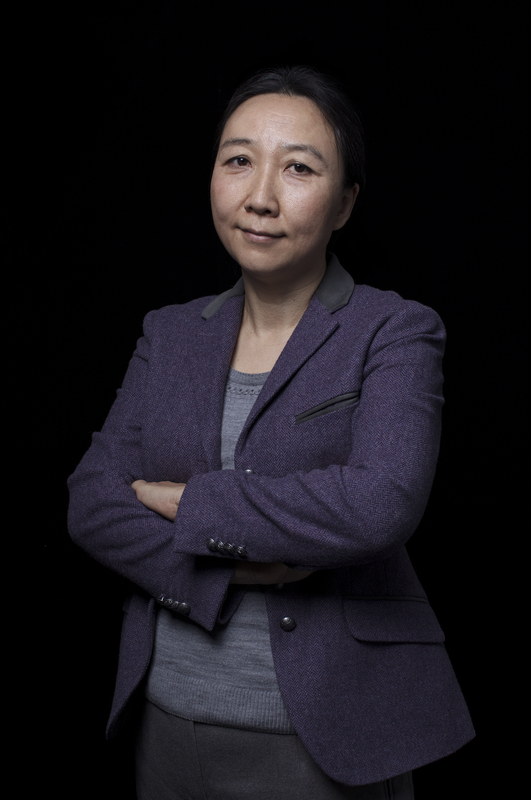 It is worth mentioning that Ms. Chang was one of only two Chinese lawyers winning such honor. Established in 1969, Chambers and Partners is accepted as one of the world-class legal rating agencies. The agency makes a survey on law firms from 176 countries each year, and then publishes an annual ranking list of these law firms based on an objective and fair evaluation system and a strict review and investigation mechanism. Its high credibility and wide influence in the industry have already built the ranking list as the primary reference and standard for legal practitioners and clients. In 2018, Chang Tsi maintains a steady growth in the IP non-litigation area. Its performance in trademark has made a new record in this September, and the number of new applications for trademark, as filed by Chang Tsi, has already exceeded the total of 2017 until then. Also, its patent service has doubled in volume as compared with the same period last year. Meanwhile, this year many Intellectual Property lawsuits represented by Chang Tsi not only win a victory in court but also receive praise from media, such as the case of Shantou Jian Fa vs. MK on trademark infringement, awarded “Matter of the Year” by Asialaw & Benchmark Litigation and “China’s Top 10 Intellectual Property Cases of the Highest Research Value” by Shanghai Intellectual Property Academe, successively; the case of Under Armour vs. Fujian Ting Fei Long Sports Goods Co., Ltd. regarding trademark infringement and unfair competition, selected into “2017-2018 Excellent Trademark Agency Cases” by the China Trademark Association and also reported by Law 360 and other renowned foreign media, whose influence thus is not only limited to the domestic relevant industries but also expanded overseas; the case of XU Lin and LI Yufu selling the goods with counterfeit registered trademarks, recognized as “Top Ten Typical Cases of IP Protection by National Procuratorial Organs 2017”; the case of Guinness World Records vs. Chery Automobile and Anhui Chery Automobile Sales Co. concerning trademark infringement and unfair competition, honored with “Deal of the Year 2017” by China Business Law Journal; the administrative lawsuit of Shanghai Zhendi Decorative Material Co., Ltd. vs. China Trademark Review and Adjudication Board, selected as one of “Typical Cases on Regulation of Malicious Registration of Trademark 2017” by Beijing Intellectual Property Court; and the case of second instance of Skechers vs. Spieth & Wensky, et al. on trademark infringement and unfair competition, widely reported by many major media including China Industry & Commerce News, China Intellectual Property News, Beijing Business Today, and Managing Intellectual Property. Ms. Spring Chang is the founding partner of the firm and also the head of IP services. With her plentiful experience accumulated throughout her career over two decades, she creates and leads a great professional team. In addition, she`s been the only female ranked as Band 1 for the fourth consecutive year so far. Intelligeast, a Chinese new media company offering professional legal information and legal training, once made such comments on her, “despite her rich experience in profession, she also shows the extraordinary diligence on work, and these merits make her someone of significant influence in the IP field.” And a corporate general counsel who has worked with Ms. Chang for many years commented, “Spring Chang is good at proposing an intellectual property strategy tailored for us from a commercial perspective; her feedback to us is always fast and timely, and we are very fortunate to choose her as our cooperative partner.” By virtue of the creativity and efficient service, Ms. Chang wins constant and widespread praise from both Chinese and foreign clients, and becomes a legal counsel trusted and preferred by the Fortune 500 clients. Ms. Chang has received so numerous honors and awards throughout her career. Only in 2018, she has gained many awards presented by famous legal media, including “2018 ALB China Client of Choice” by Asian Legal Business, “Client Choice Lawyer in Intellectual Property-Trademark in China” by Client Choice, “Golden Award” by World Trademark Review 1000, “Global Intellectual Property Star” by the Managing Intellectual Property magazine, and “Top Lawyer” by Legalband. Besides, in Chambers Asia-Pacific Guide, she was praised as accumulating unrivalled service experience and knowledge in the Intellectual Property area, keeping her clear mind, logical thinking and sharp legal perception, and representing many noticeable classic cases. As a “boutique” IP law firm, Chang Tsi always puts the man-oriented concept into practice, and provides clients with tailor-made, all-aspect professional legal services. Years of recognition of Chang Tsi, as well as Ms. Spring Chang, from Chambers reflects the firm`s professional level and industrial position. Encouraged by this, every member of Chang Tsi will continue their improvement so as to offer to clients the best legal services and the maximum legitimate rights and interests.